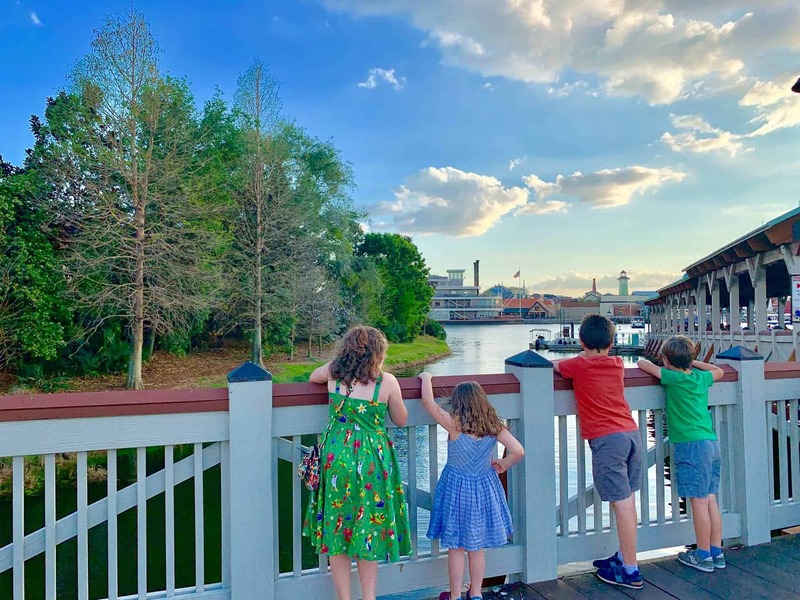 Friends and family have come with empty bellies and left filled with yummy food and fun memories. While most of the food has been enjoyed, there are usually some Thanksgiving leftovers lingering in the fridge. Today we’ll share some recipes that can help you get rid of the last of the Thanksgiving feast and not let it go to waste. 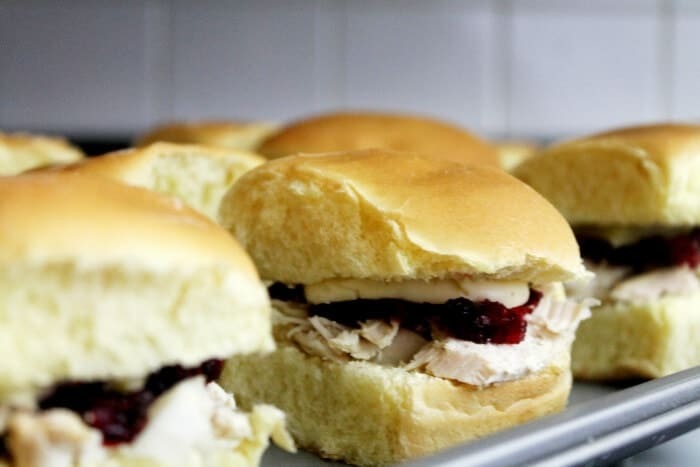 These go beyond your typical turkey sandwich, and will probably leave you wishing you had extra leftovers! 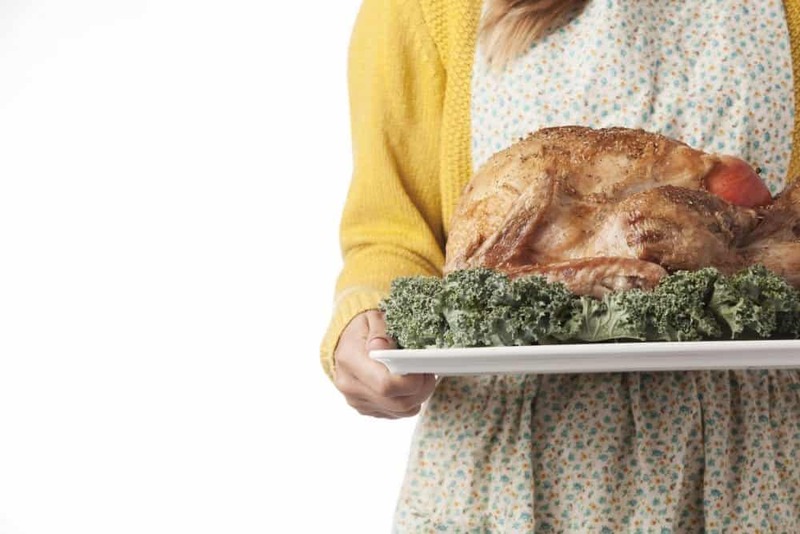 To start, here is a post that includes six unique ideas to tackle that leftover turkey! 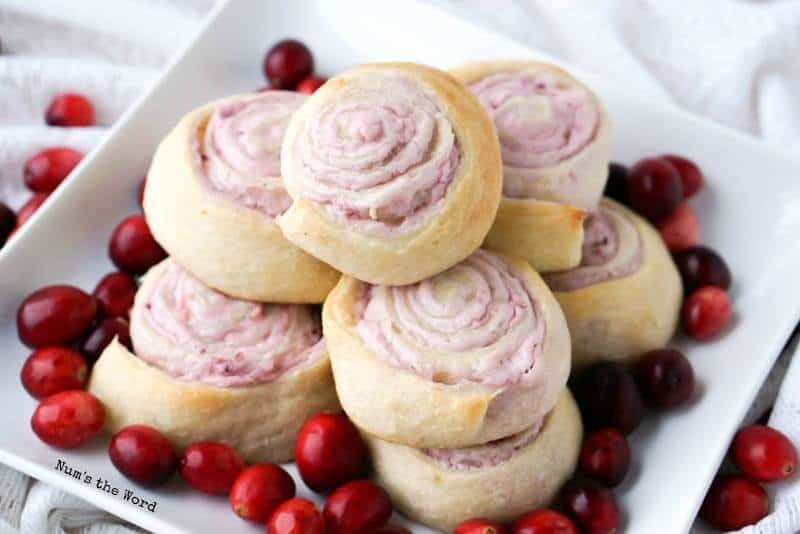 These feature using up the leftover cranberry sauce and turkey! 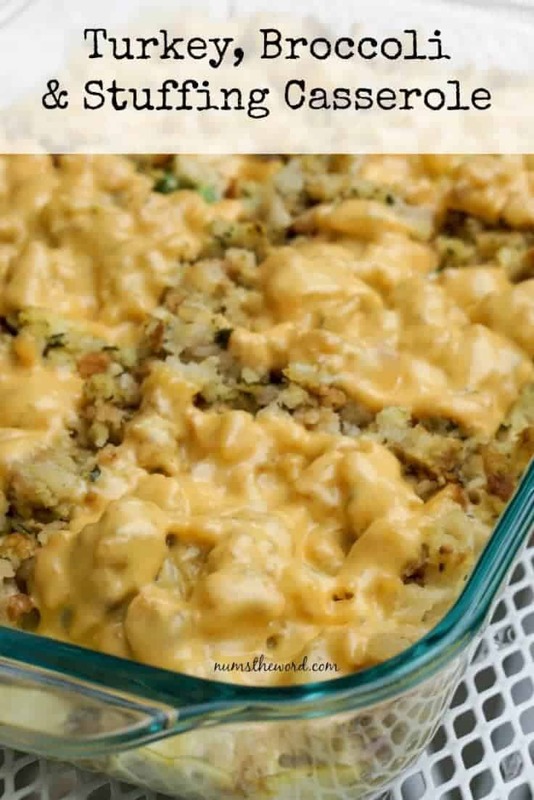 Perfect for leftover turkey, or a non-traditional main dish for Thanksgiving. 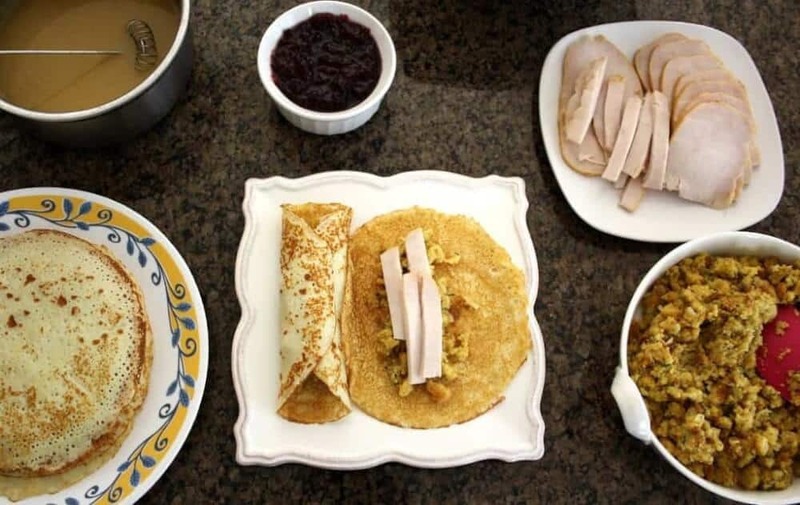 A very unique twist – crepes made from mashed potatoes, filled with turkey, stuffing, gravy, and cranberry sauce! Your leftover turkey combined with your favorite veggies and some seasoning will not only help put a dent in the leftovers, but also get you back to eating healthier after the rich, filling holiday. 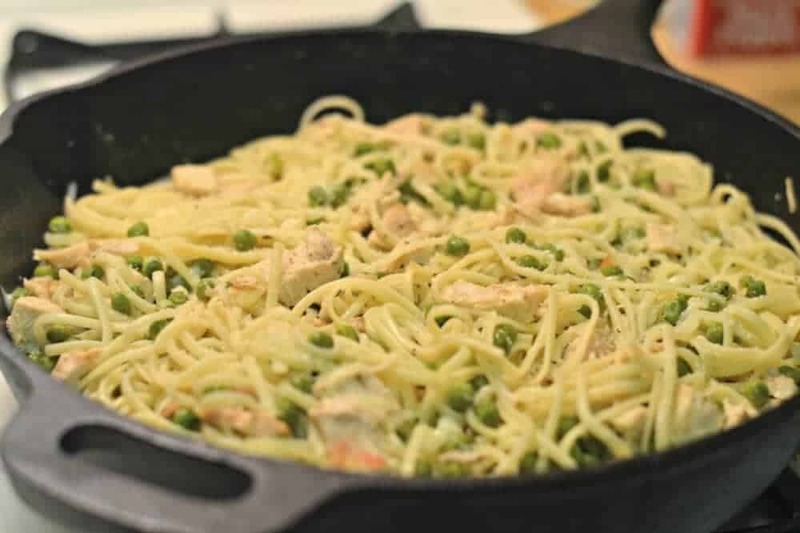 An easy stove top meal for busy nights. 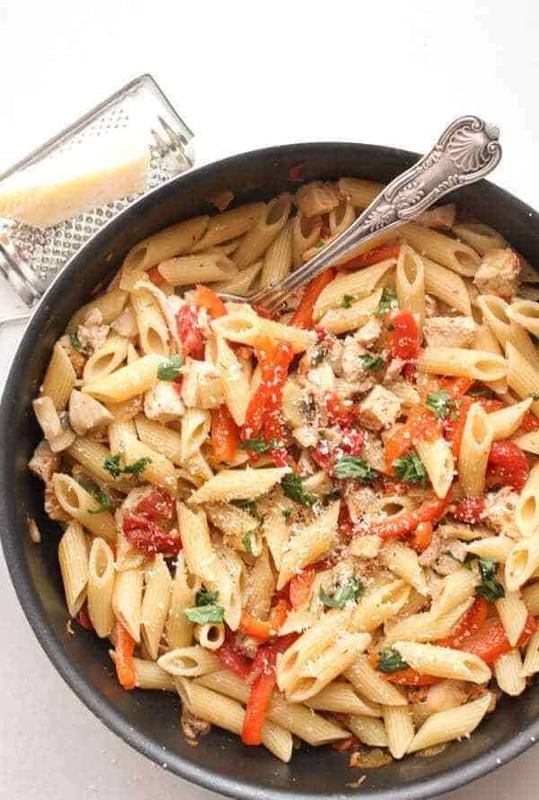 An easy meal for busy nights. 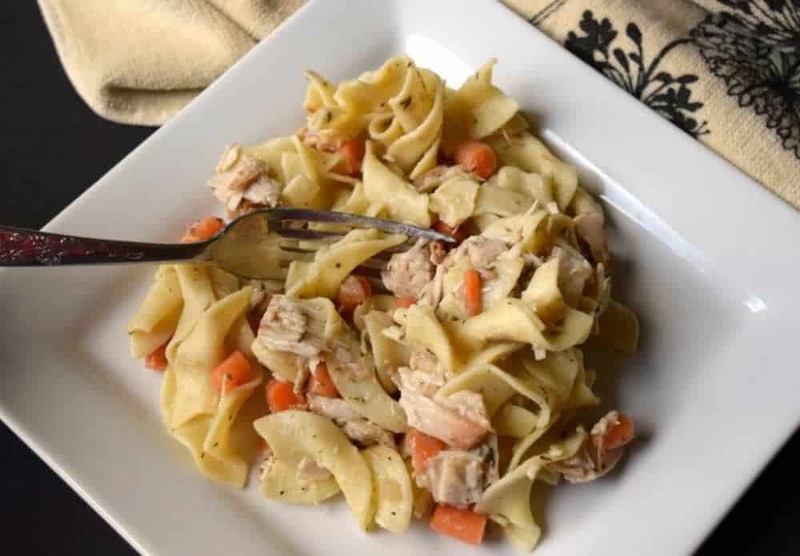 Simply toss in some egg noodles and veggies, then bake till heated. 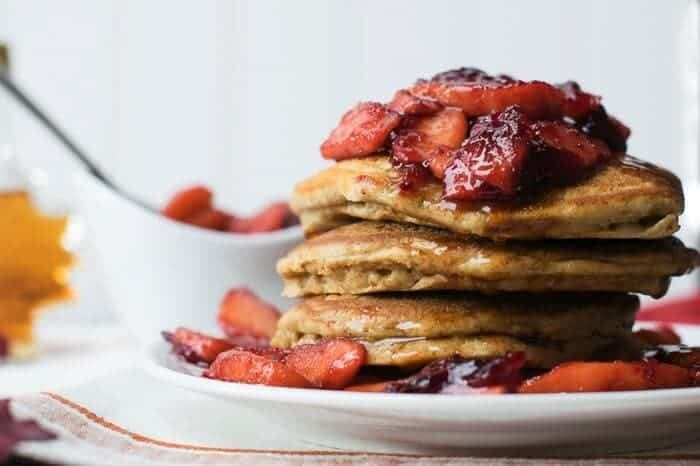 Super easy recipe, and the kids are sure to love it too! A simple, hearty soup that you can make your own based on veggies that you have on hand. 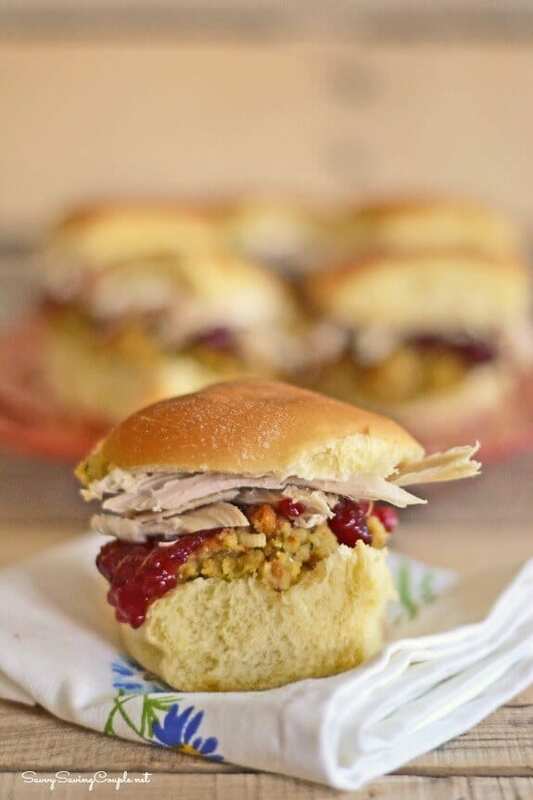 This twist-on-the-traditional-leftover-sandwich combination screams Fall! 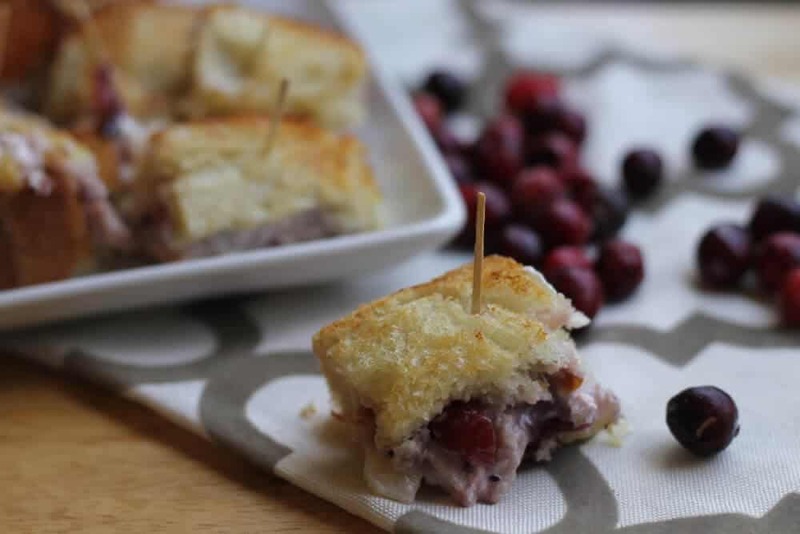 A grown up spin on the the turkey sandwich, packing lots of punch in the flavor department! Perfect to have waiting for you after a day of shopping or while relaxing watching football! 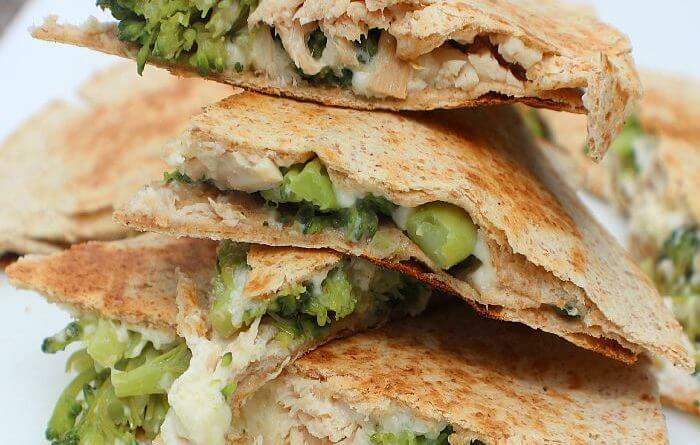 Send the kids to school with a flavorful turkey wrap! 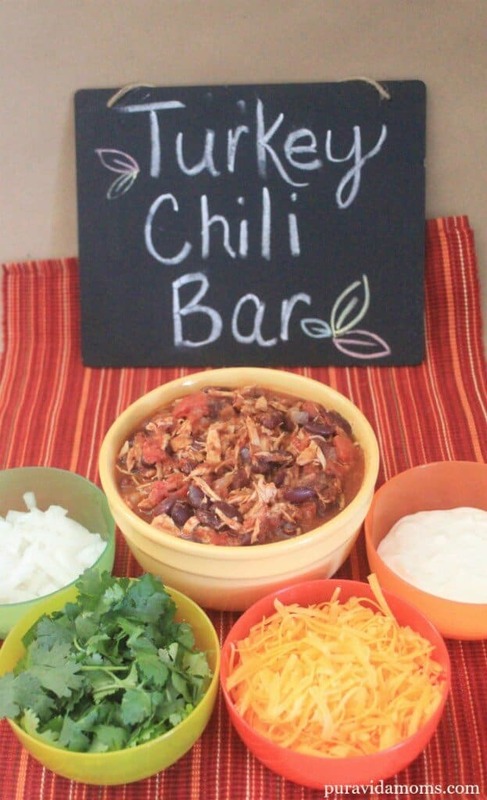 Substitute the turkey for chicken if you desire, but definitely enjoy this savory chili! 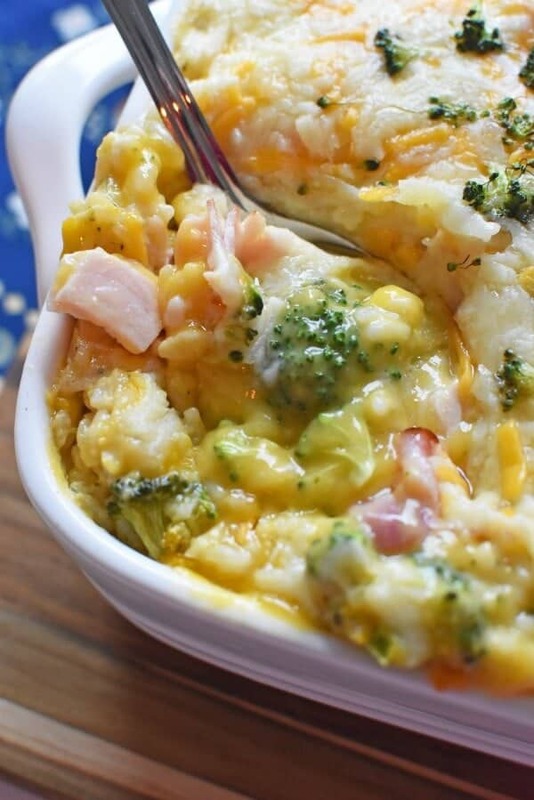 A unique twist on your typical mac & cheese. A hearty meal for those cold Fall and Winter evenings. A simple appetizer or hearty lunch using up those leftovers in a unique way. A healthy, delicious meal that puts a tasty spin on traditional chili. 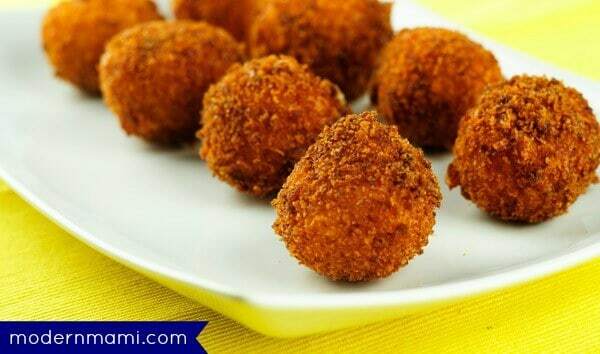 A great, easy, year round dish! (For non-Thanksgiving leftover meals, substitute chicken in place of turkey). 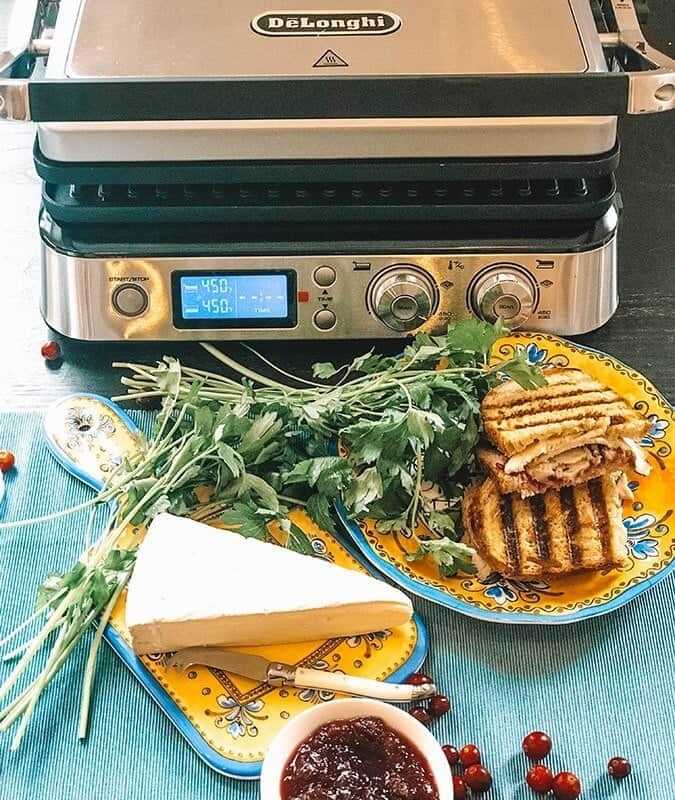 Cheese lovers, take note! 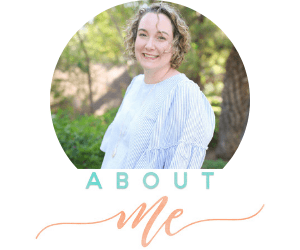 Touted as a Broccoli Cheddar Soup in a “better form”! Perfect for a light lunch, a mid-afternoon snack, or game day appetizers! 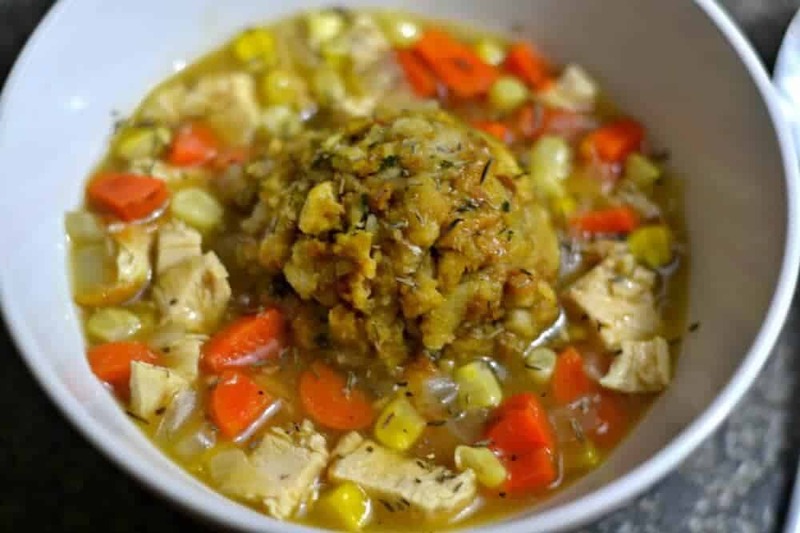 A healthy, filling way to use up some of that turkey! 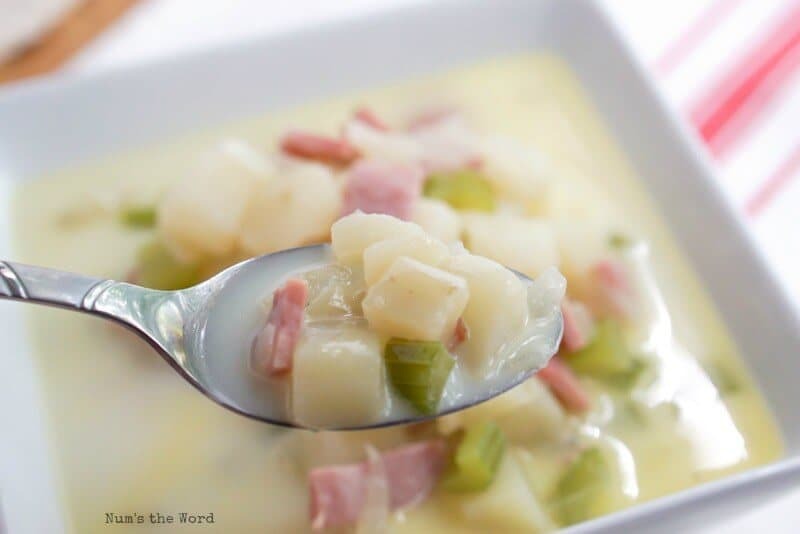 A “throw it all in the pot and forget about it” recipe, perfect for leftovers and those chilly nights! 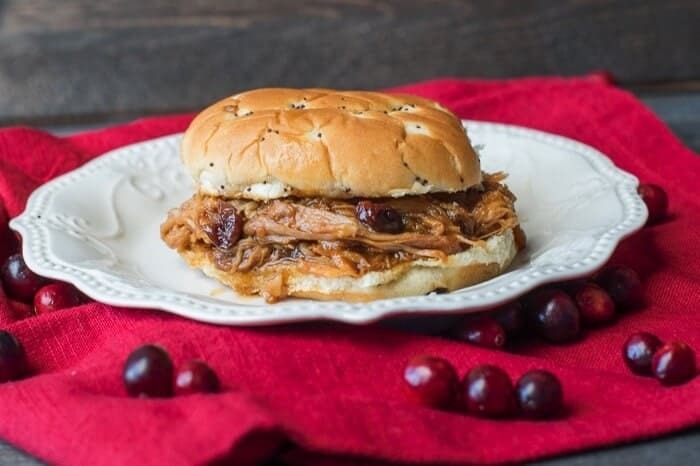 Use your slow cooker and your favorite leftover cranberry sauce to make a unique, delicious BBQ! 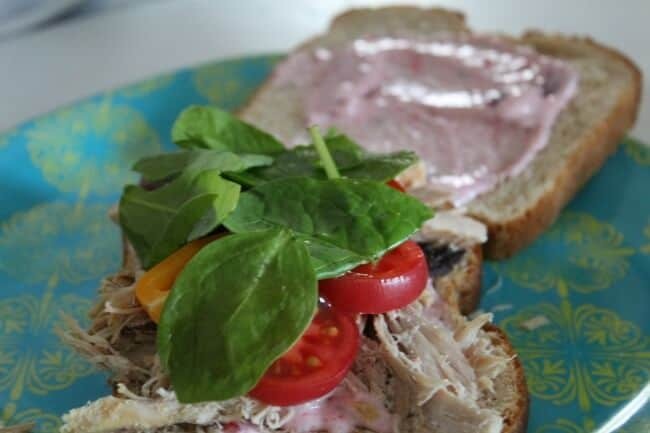 Dress up the standard turkey sandwich with this simple, flavorful combination! A holiday twist on traditional sugar cookies! 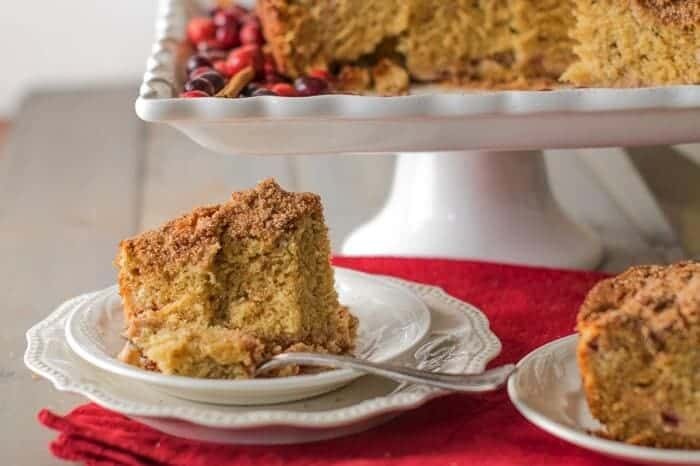 Perfect coffee cake to take to a holiday brunch! 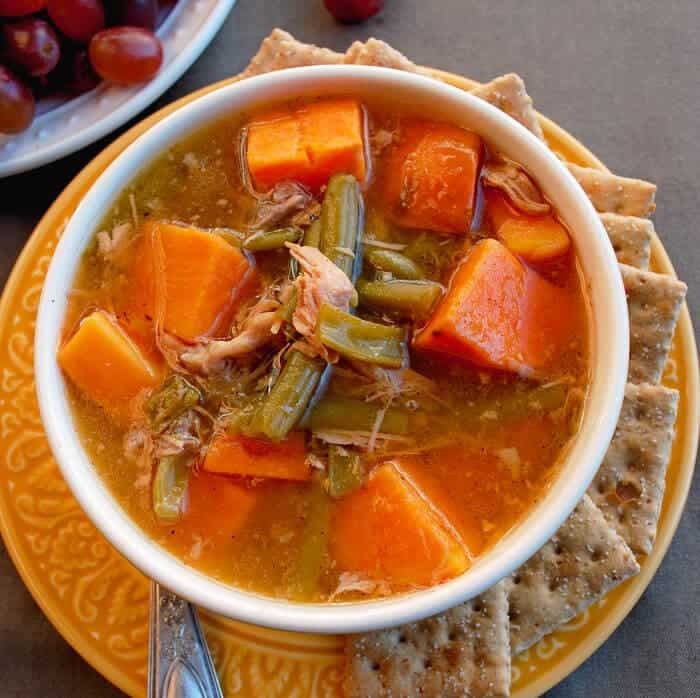 A wonderful recipe to transition from Thanksgiving to the winter holidays! 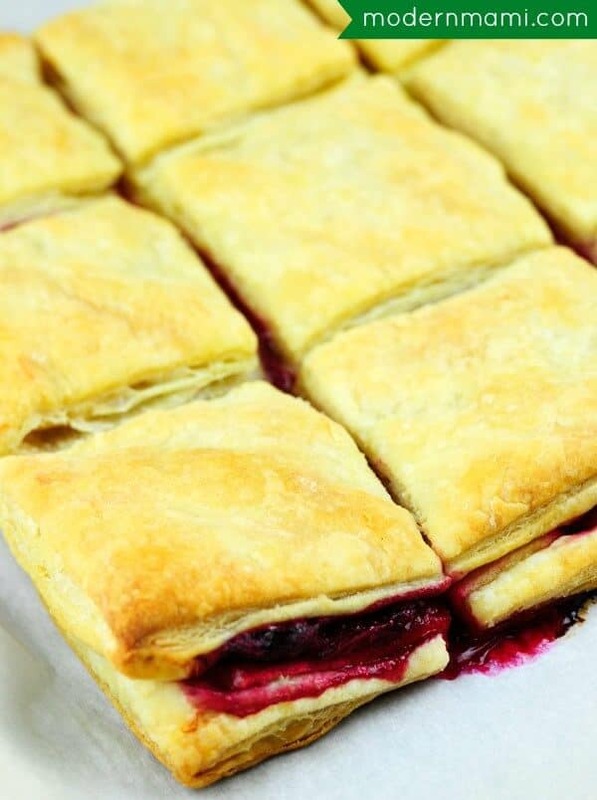 Perfect sweet-tooth dessert for using up that leftover Cranberry sauce! 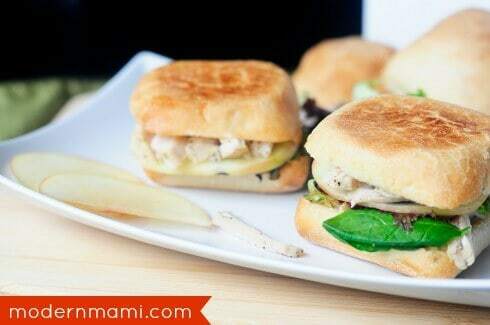 Add some smoky heat to your turkey sandwiches! 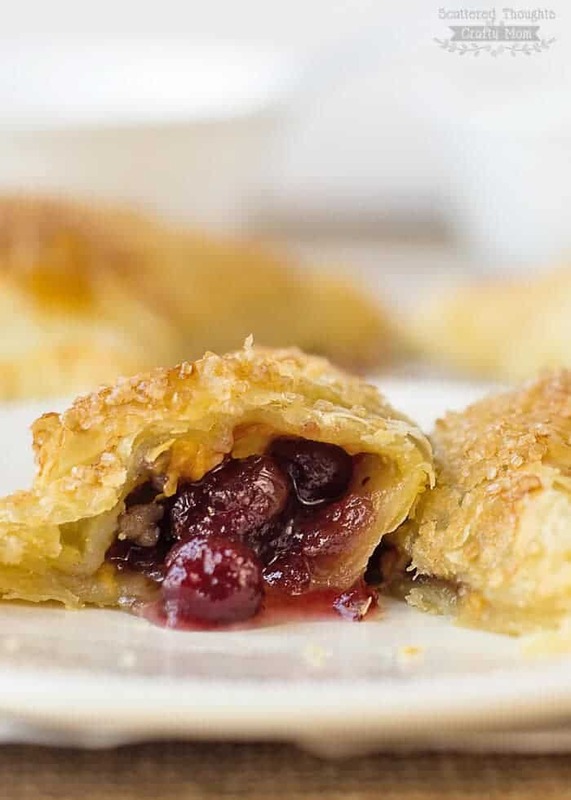 Use your cranberry sauce as a filling for these individual pies! Touted as sure to please even those that don’t like cranberry sauce! 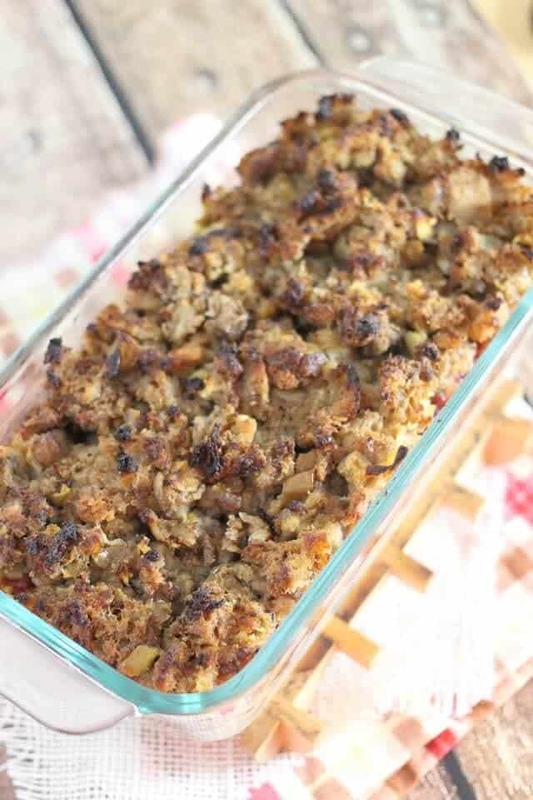 Combine your leftover gravy, turkey meat, vegetables, and stuffing, then prepare to be wow’d! 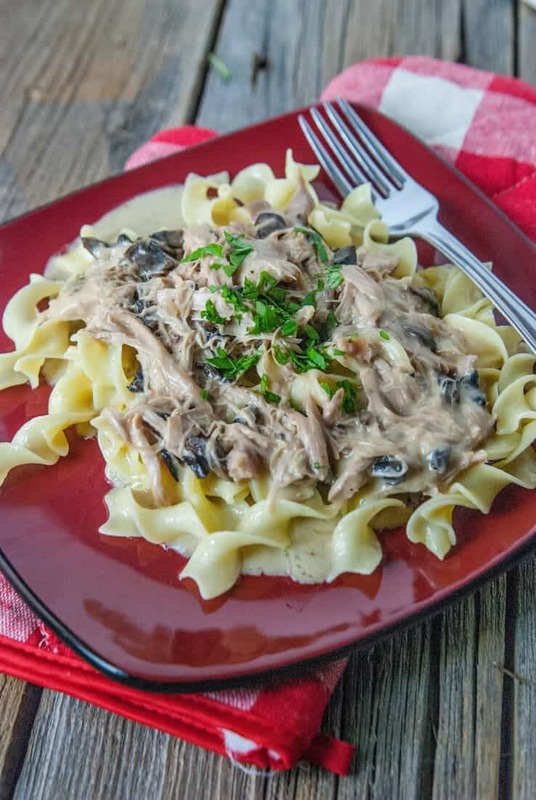 Make the comfort food last an extra day with this simple recipe. 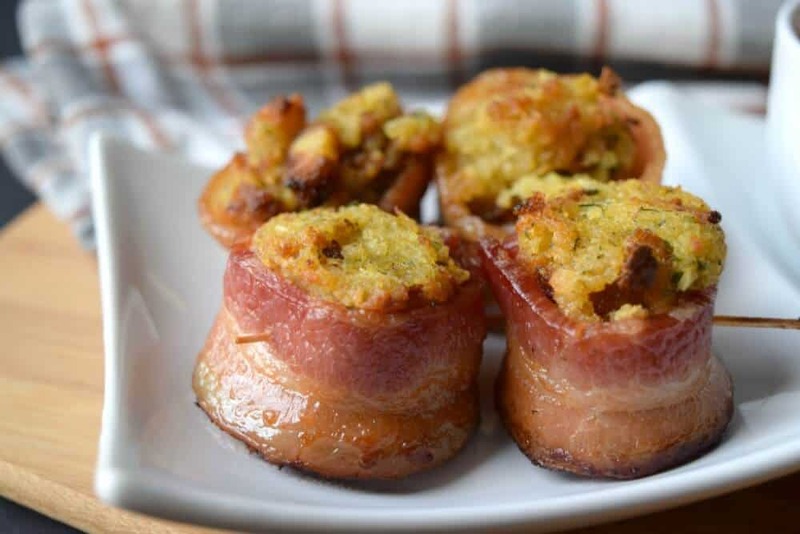 Perfect finger food for all the football games on Thanksgiving weekend! 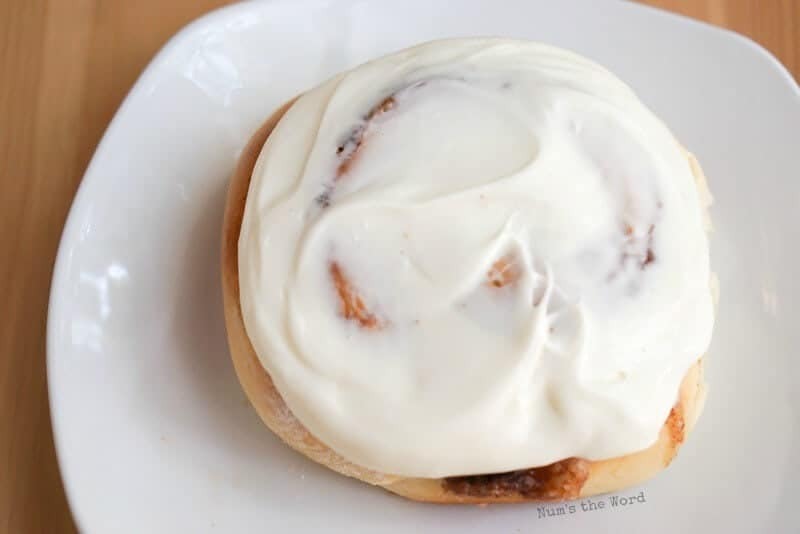 Turn those leftover mashed potatoes that no one will touch into cinnamon rolls that will be gone in the blink of an eye! Cinnamon rolls too much of a stretch? 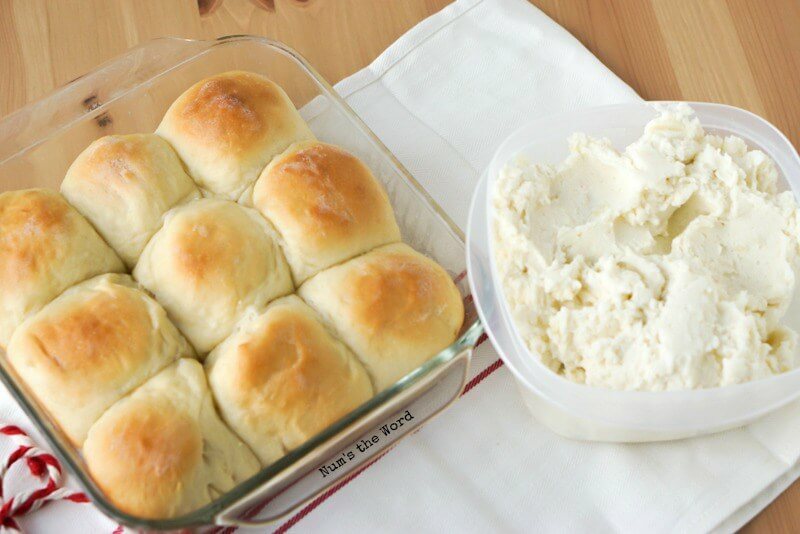 Try this recipe for soft, sweet, and flavorful rolls! 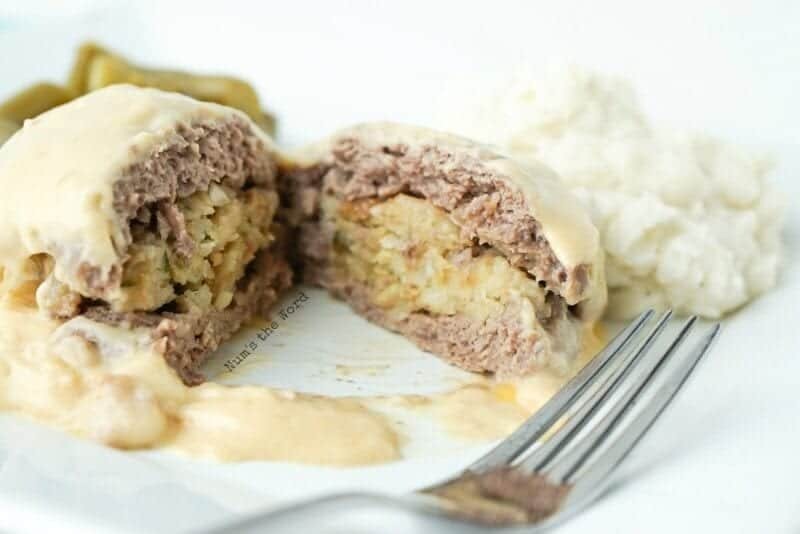 A new twist on a meat & potatoes dinner! 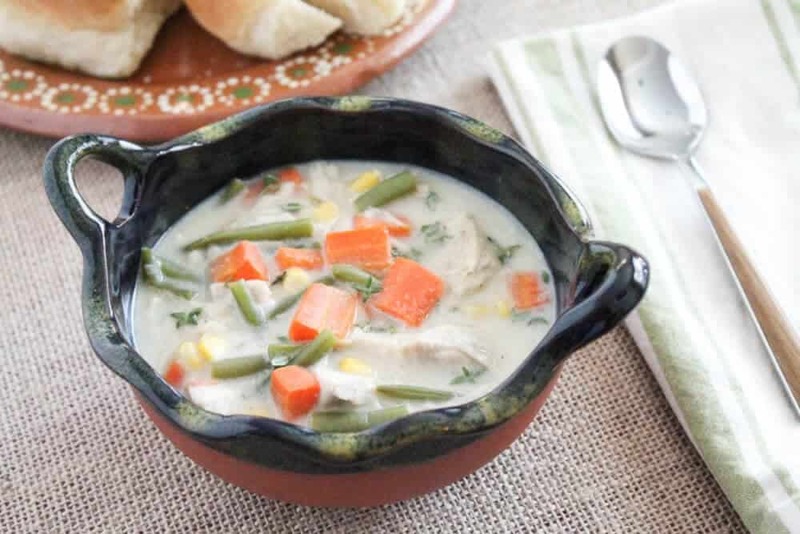 A very versatile soup to please even the pickiest eaters in your home. 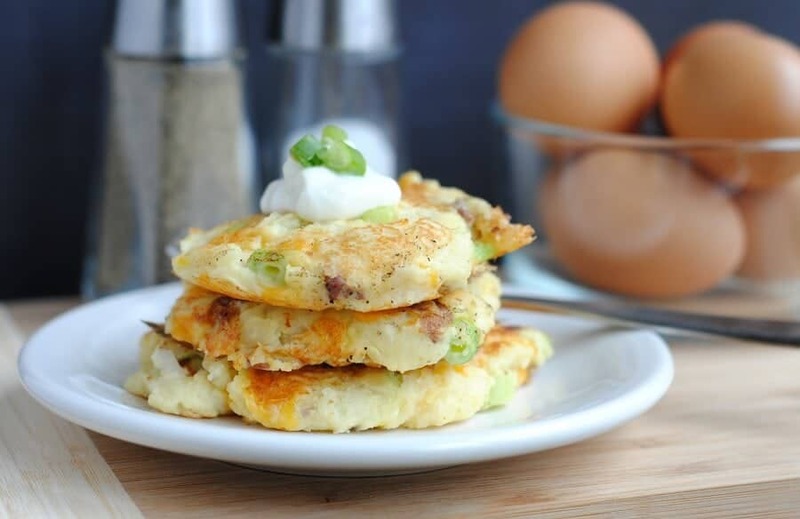 Use your leftover mashed potatoes for this fun side or game day appetizer! 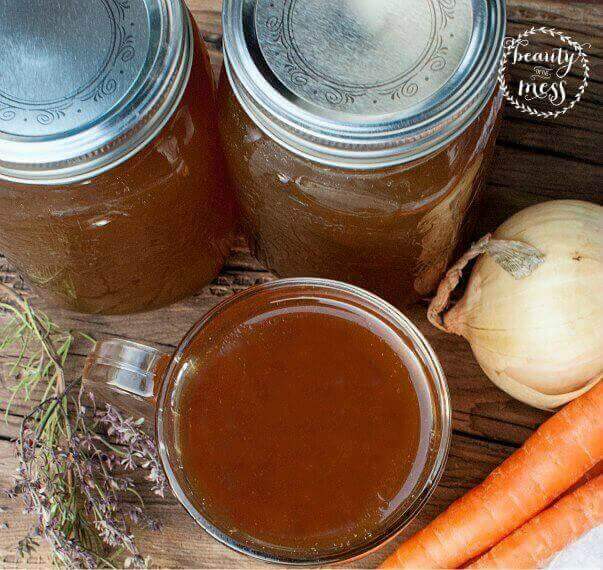 Start this after Thanksgiving dinner and then save it to drink for beneficial health properties, or added flavor in sidde and main dishes. 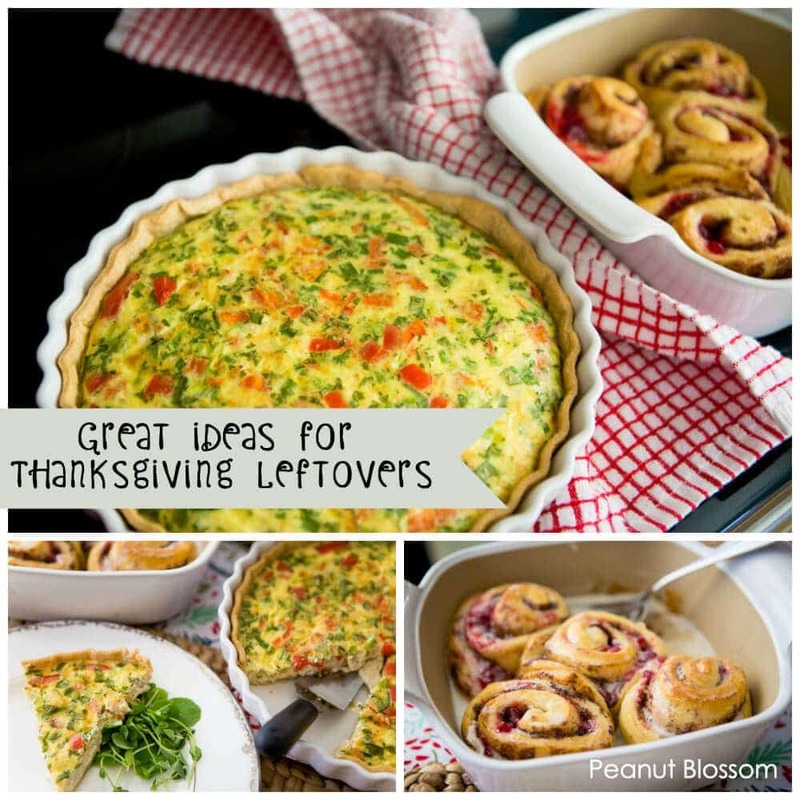 What do you like to make with your Thanksgiving leftovers?